Unless you have been living under a rock today, it will not have escaped you that Zayn Malik released the video for his debut single Pillowtalk. Whether you think it’s good or not, I think we can all agree that he has well and truly established himself away from the One Direction mould. 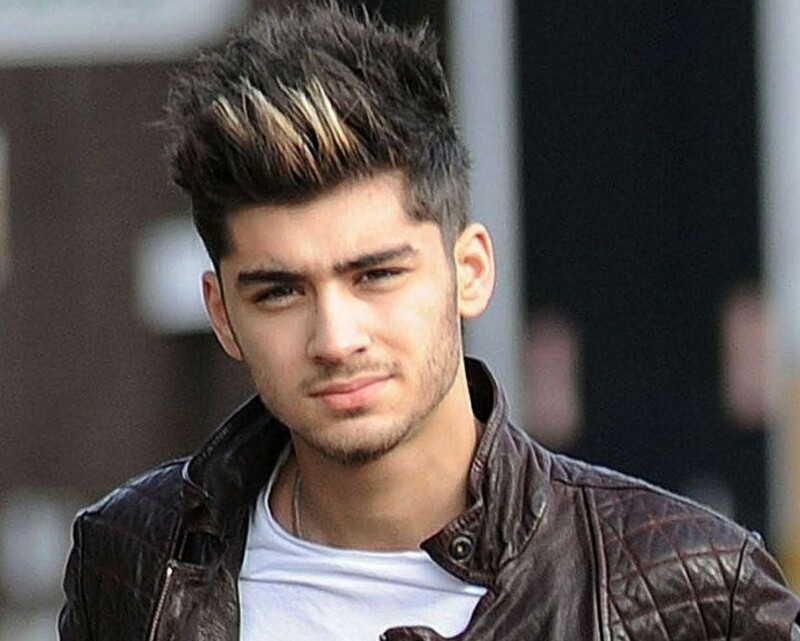 Can Zayn Malik sustain a solo career? 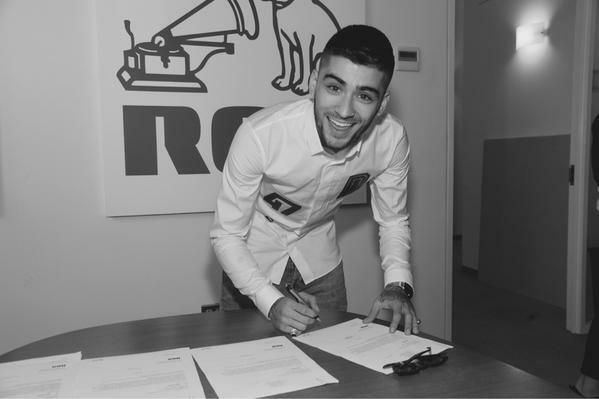 So last night, Zayn Malik announced the not-so-shocking news that he is launching a solo career with RCA Records. A label switch from One Direction‘s Syco Music had been long-rumoured and demos had been released but now it’s official, I can’t help but wonder, does he have what it takes to be a successful solo star? 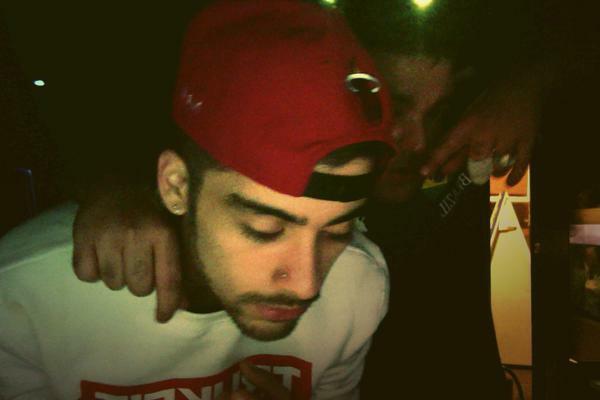 What is Naughty Boy’s problem?! 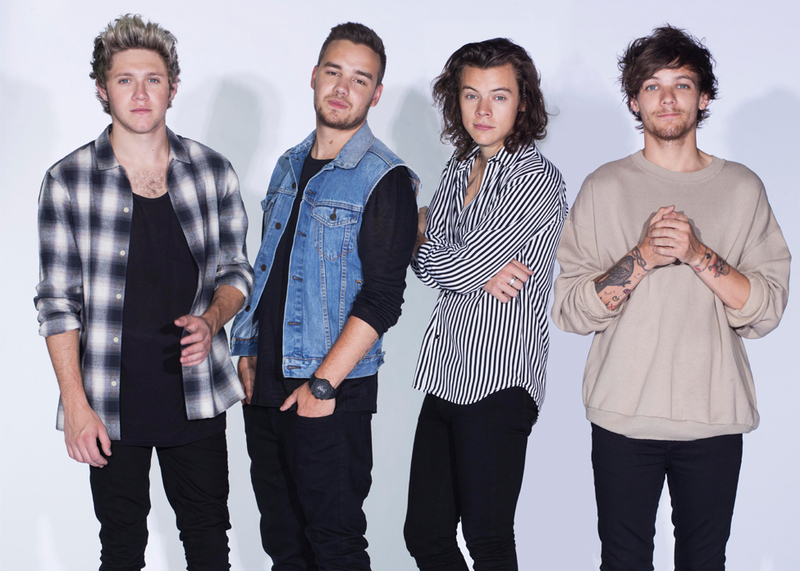 British producer Naughty Boy needs to stop butting into One Direction‘s issues. Seriously – who does he think he is?! Okay, it wasn’t great to see Louis Tomlinson fighting with his old bandmate Zayn Malik on Twitter recently but then Naughty Boy weighs in and begins arguing with Louis and I’m like, ‘Excuse me, who are you? Why are you always sticking up for Zayn?’ He’s like Zayn’s little social media bodyguard.